Enjoy a private, behind-the-scenes tour of the Stanislavski and Nemirovich-Danchenko Moscow Academic Music Theatre in Moscow. 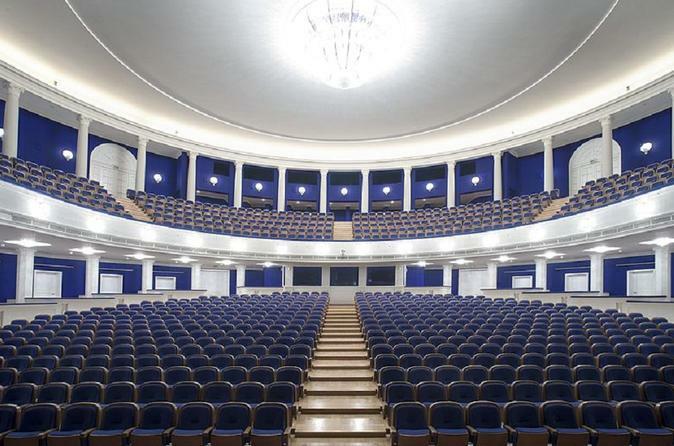 The world-famous theatre was founded in 1941 and has served as one of the finest in Russia since. This exclusive 4-hour tour includes an overview of the entire theatre and a backstage tour of areas typically unseen. Learn about its history and traditions and see the daily happenings inside this popular venue. The entrance fee plus metro transportation or a hotel pickup and drop-off are included.